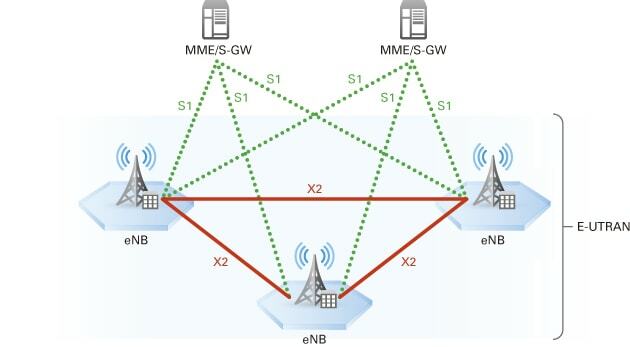 In order to meet the requirements for LTE networks, the evolved UTRAN (E-UTRAN) architecture has been improved dramatically from the 3G/3.5G radio access network (UTRAN). While legacy networks employed a hierarchical architecture, E-UTRAN uses a flat architecture. The functions of the eNB in E-UTRAN systems include not only base station (NodeB) functions to terminate the radio interface but also the functions of the Radio Network Controller (RNC) to manage radio resources. © 2019 Artiza Networks, Inc. All rights reserved.